Hello Everyone! 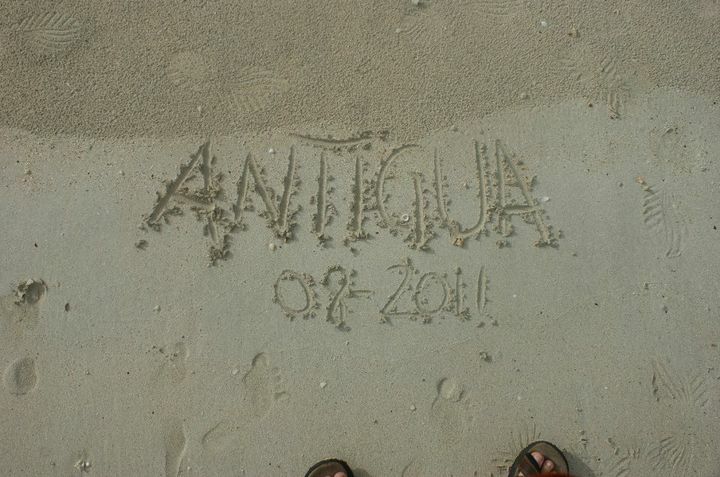 Back again from our travels and with the holiday season added to the mix, this past month has been quite full!! Recently here in Florida a food deregulation bill was passed. 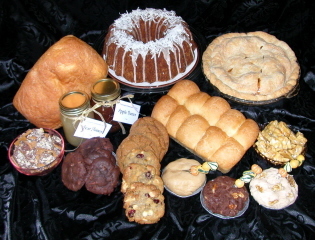 It is now okay for folks to make certain foods such as cakes, pies, honey etc in their homes without having a commercial kitchen and to sell them from their homes or roadside stands. As business folks ourselves, we sure do like to see opportunities made available for people to get involved in free enterprise but we do have concern about the standards, if any, these “home kitchens” are going to have set. What’s your opinion of the bill? Are you all for it? 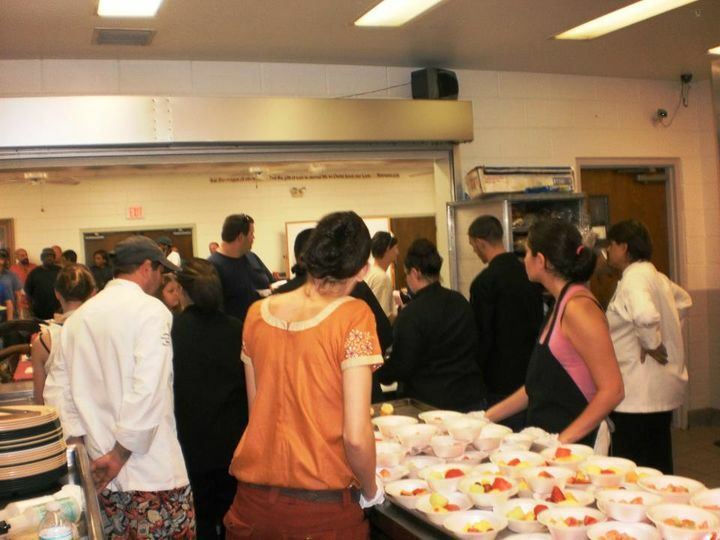 For it as long as there are regular inspections to insure safe food handling and sanitation practices? Or somewhere in the middle? 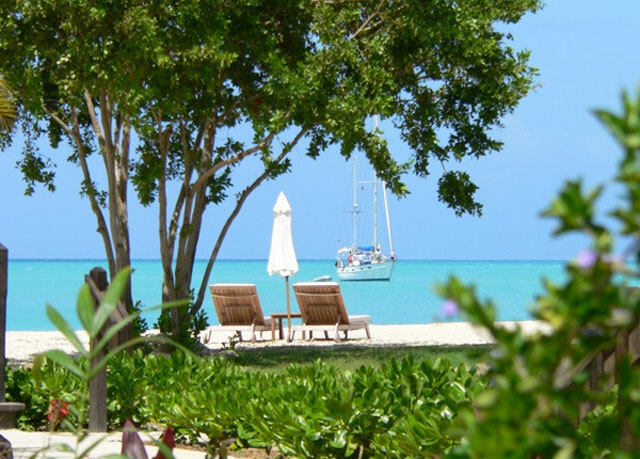 Hello from beautiful Resort Destination Hermitage Bay in Tropical Antigua!! 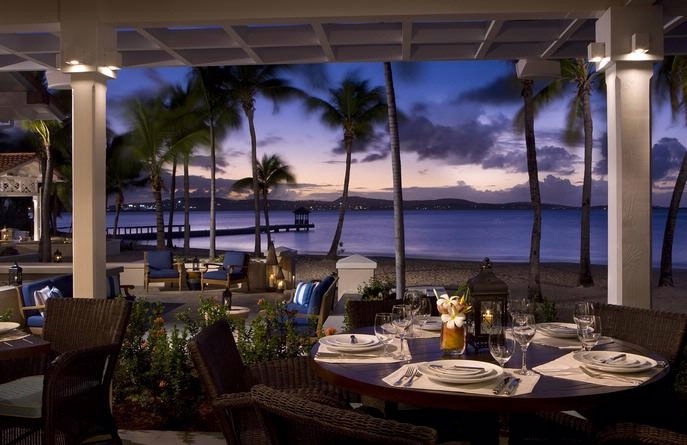 We are on day 2 of our training visit and have been having a great time getting to know the team here at this beautiful island getaway in the heart of the Caribbean. Our time spent at Little Dix Bay in the British Virgin Islands wasn’t just an Island get away, although the surroundings and fantastic staff sure did make it feel like it was. 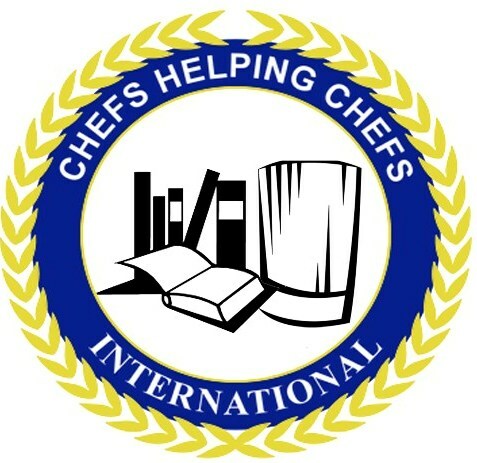 Chefs Helping Chefs is a team of culinary professionals dedicated to helping Businesses train their staff on the most current standards set forth amongst the Culinary Professions. Our trainers and evaluators are Certified Professionals in the field with extensive experience and knowledge to help you bring your Hospitality Staff to the next level of esteemed credibility.